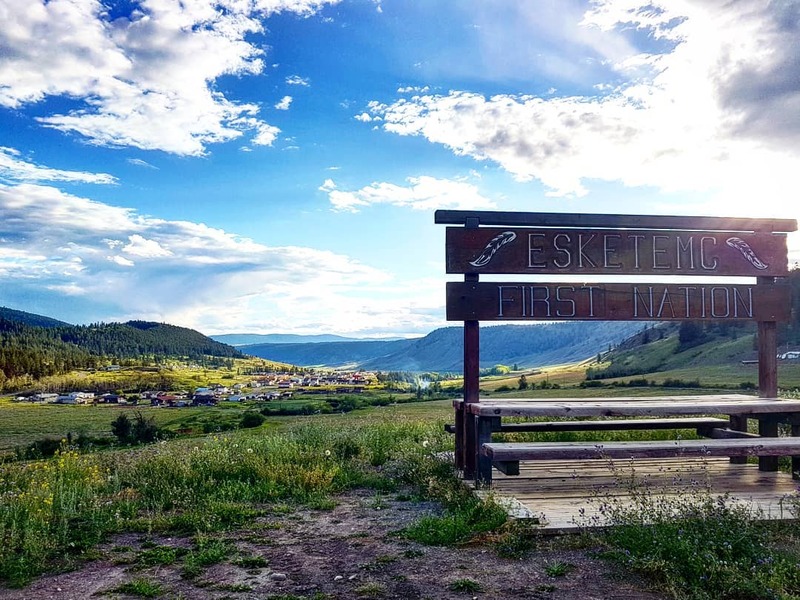 Esk'etemc provides holistic and spiritual guidance assisting First Nations and non-First Nations in fasting quests, sweat lodges, elders sauna, drumming, gathering of plants and medicines. Esk'etemc leadership is renowned for providing guidance and support in recovery programs. An ice hockey rink is maintained by volunteers throughout the winter and summer months, a baseball and soccer field are available through the school, and a Pow Wow arbor is located on one of our reserves, where the Esk'etemc Annual AA Round Up is held every year. Esk'etemc members are employed in the forestry and ranching sectors, and entrepreneurs operate contracting and catering businesses. Esk'etemc runs Ecolink which conducts silviculture work and during peak season employs about 70 people, approximately 90% of whom are Aboriginal. Timber tenures are managed on behalf of Esk'etemc by Alkali Resource Management Limited, which is owned by Esk'etemc. The Esk'etemc people have assisted in accommodation of the making of three movies, including our own "Honour of All" filmed in 1985, "The Thirteenth Warrior" staring Antonio Banderas filmed along the historic Fraser River in 1997 and "The Thaw" staring Val Kilmer filmed near Little Dog in 2009. Sxoxomic Community School offers Kindergarten to Grade 7 education programming. After Grade 7 students attend high school in Williams Lake. The Esk'etemc operates a Head Start/Day Care program for children age 0-5 years. Esk'et (Alkali Lake) is located 50km southwest of Williams Lake.